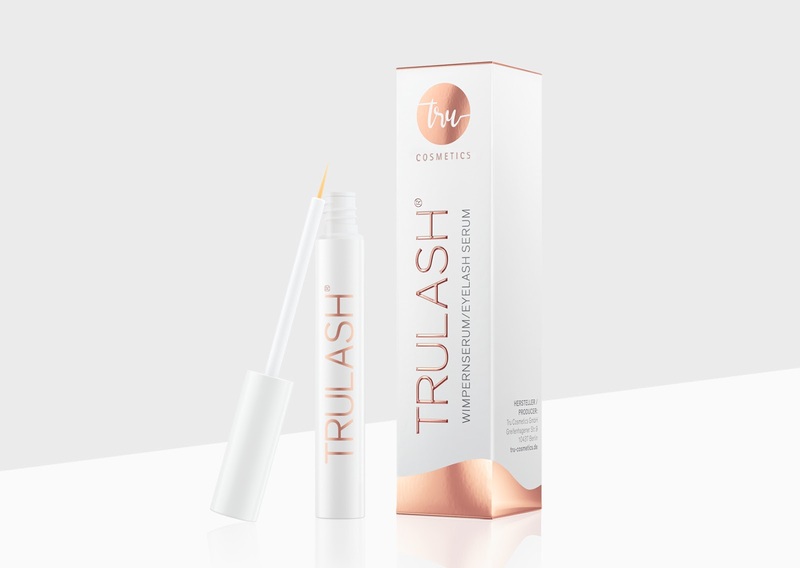 Refined and stylish packaging design for the premium beauty brand TRU COSMETICS. 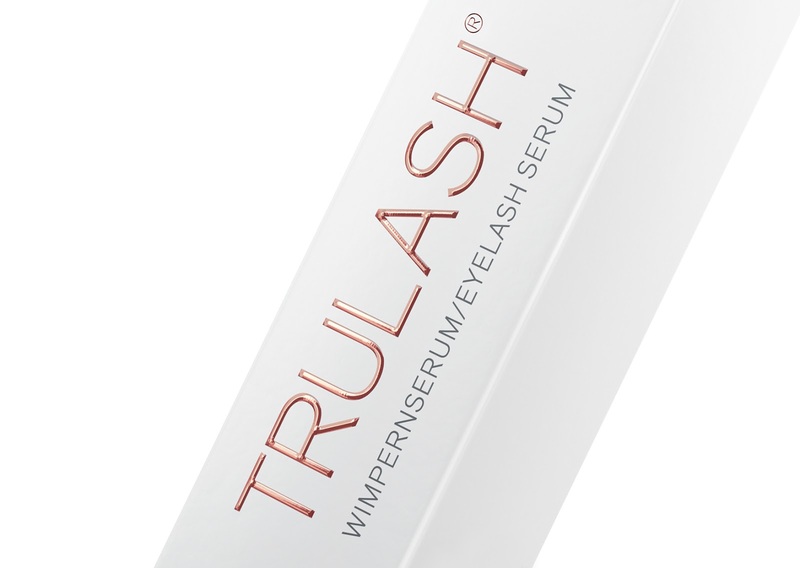 How is the best way to present a high-quality Eyelash serum? LAMBRECHT DESIGN found the right arrangement: First of all create a wave element to symbolize the flow of natural eyelashes. 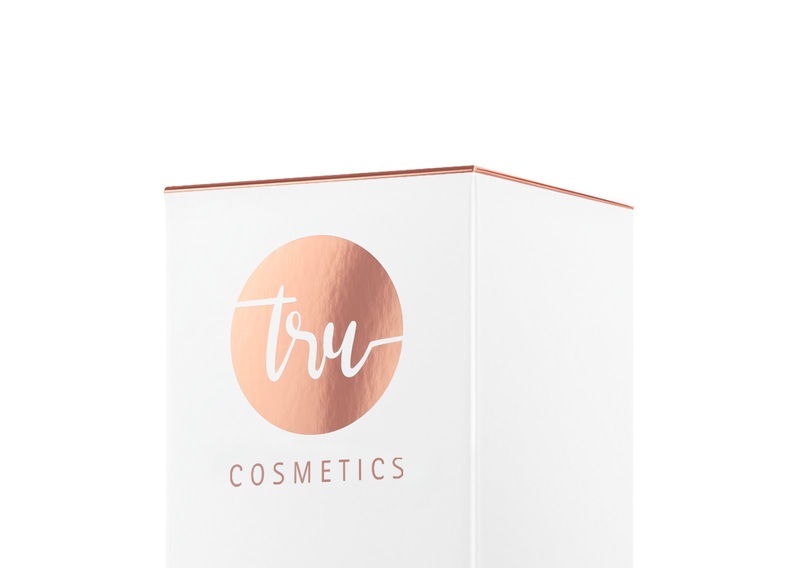 This element, as well as the brand name and the product title is printed in a rose gold stamping foil. It's the touch of close elegance. The product title, as the the most central element on the packaging, is spotted in a screen printing technique. This makes the title embossed and generate a haptic effect. LAMBRECHT DESIGN confined in Fedrigoni's symbol card to carry all of those finishing details and to create a very special look of the whole product packaging. 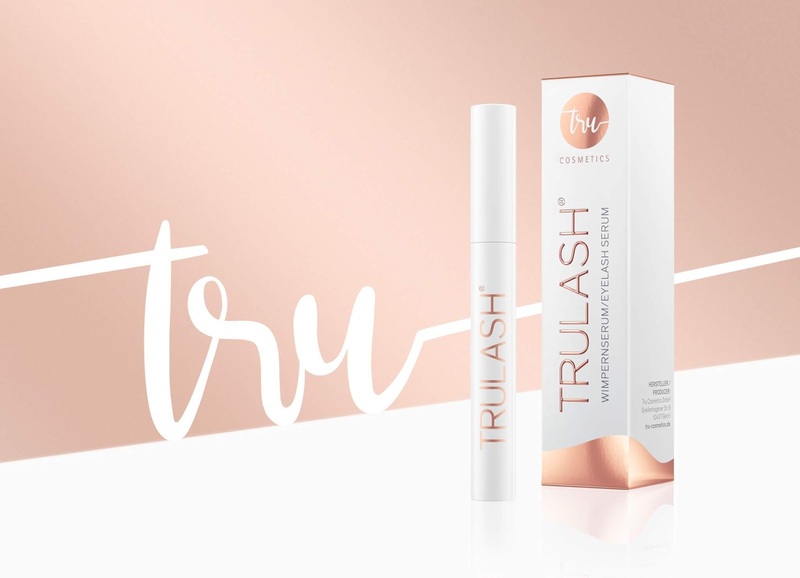 The packaging design was exclusively developed for TRU COSMETICS in February 2018.